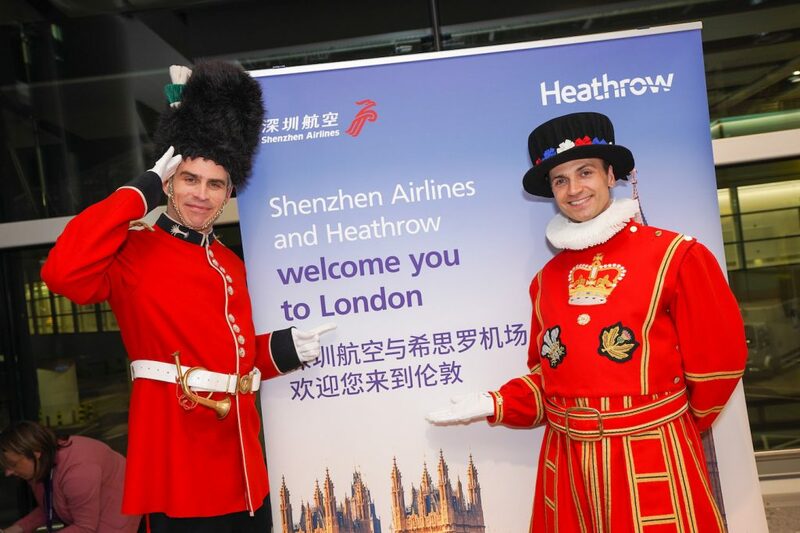 Shenzhen Airlines is the latest airline to connect China with the UK, launching new flights to London from its home town of Shenzhen three times a week. The airline has become the 25th Star Alliance member carrier to fly to London Heathrow, further solidifying the Alliance’s presence at the UK’s global gateway. More Star Alliance member carriers operate at Heathrow than any other airport in its worldwide network. The new service will be operated by an Airbus A330-300 offering 16 seats in Business Class and up to 261 in Comfort Economy and Economy Class combined. Flights depart Heathrow Terminal 2 at 21.40 on Tuesdays, Thursdays and Sundays, arriving in China’s Silicon Valley at 17.40 the following day. From there, customers can connect to some 200 domestic Chinese, regional and international destinations served by the airline. Being strategically located in the Pearl River Delta, Shenzhen also offers easy access across the entire Guangdong Province, which includes the city of Guangzhou. Cities such as Hong Kong and Macau are also within easy reach. From Shenzhen the flights depart at 14.10 on Tuesdays, Thursdays and Sundays, arriving Heathrow the same day at 19.40. 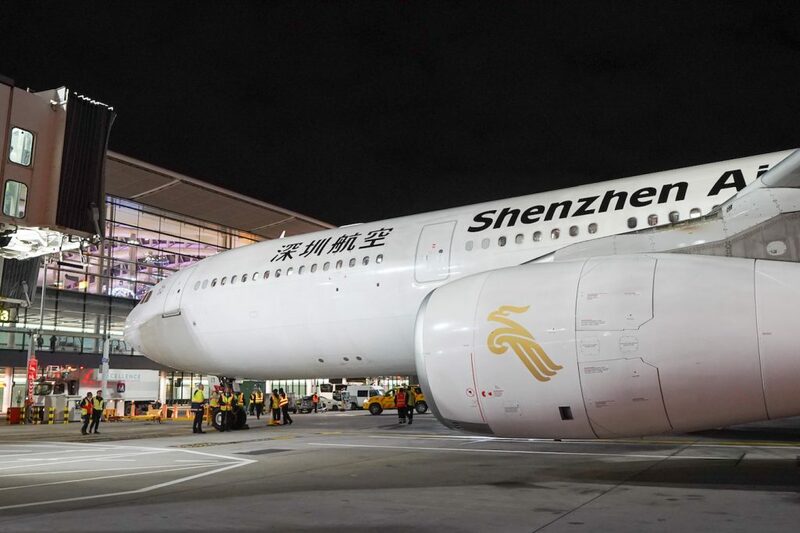 For passengers using Shenzhen airport as a connecting point for the new London flight, the airline is offering various special services. From neighbouring cities including Guangzhou, Zhongshan, Foshan, Huizhou, Dongguan and Zhuhai, passengers enjoy a free car pick-up service to the airport. From Hong Kong, the airline is offering a free bus service to and from Shenzhen airport, and for those transferring from a domestic Chinese destination on Shenzhen Airlines, a free hotel night in Shenzhen is on offer.